Scientists at the U.S. Department of Energy’s Oak Ridge National Laboratory (ORNL) in Tennessee have developed a wireless-charging system that they say rivals wired plug-in fast chargers. 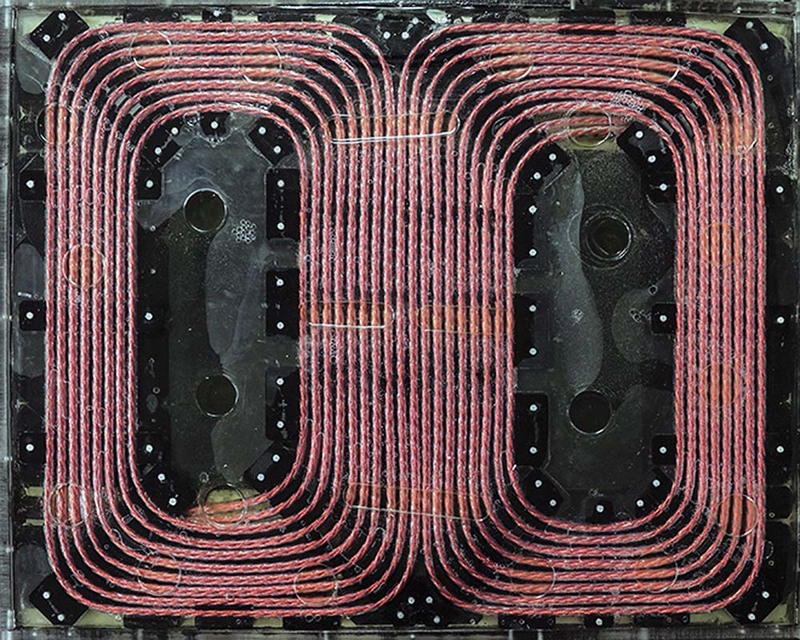 With a six-inch air gap between the battery to be charged and the ground-based charging coils, tests have shown the 120-kilowatt system is 97 percent efficient. Next up, ORNL said, are higher output 200 kW and 350 kW systems, with the goal of charging a vehicle in 15 minutes or less, reported Charged Electric Vehicles Magazine. Lead scientist Veda Galigekere said the research team developed “a novel co-optimization methodology” that solves the issue of coil design while ensuring the system doesn’t overheat or pose safety issues.